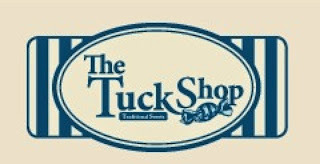 The Tuck Shop is a sweet shop based in Manchester selling American sweets and the good old Traditional sweets. 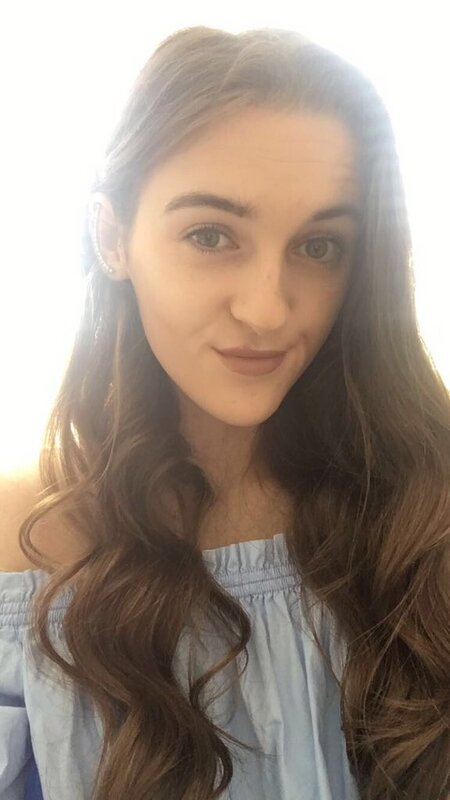 They have recently launched there new website so I thought id talk you through the website. 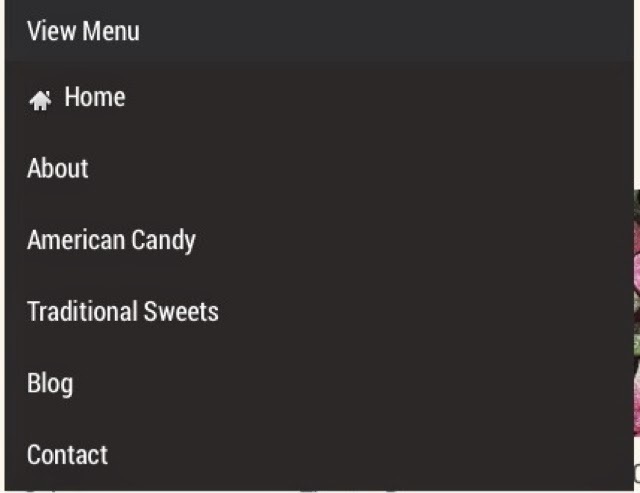 I would recommend buying from this website (I'm not being payed or sponsored to say this) I honestly think they have such a good selection of sweets available including my favourite american sweets: M&M's, Cheetos, Skittles and Twizzlers and my favourite Traditional sweets: Pear Drops, Sour Cherries and Bon Bons. The Tuck shop has a very simple and easy layout that is easy to navigate around, the menu system enables you to select the type of sweets you are looking for e.g. 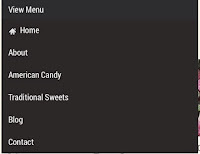 American or Traditional where you then are shown a number of different options within these categories such as Cereals, Hard sweets, Soft Sweets and Soda. On the right hand side of the website there is then a simple navigation bar as shown above where you can login or create an account, checkout, view your basket, view your account, search the website and change your currency. You are also able to pay via PayPal which is always a bonus. 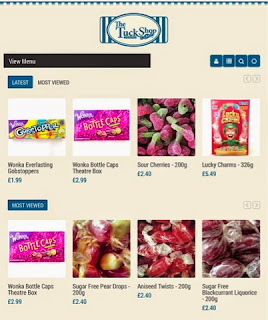 Overall I would recommend order from The Tuck Shop as there is a wide range of treats for everyone and can browse the website very easily. 4 comments on "The Tuck Shop"